3 sisters celebrate 15 years, what an amazing journey! 3 Sisters Adventure Trekking celebrates 15 years since it was founded by Lucky, Dicky and Nicky Chhetri in Lakeside Pokhara. 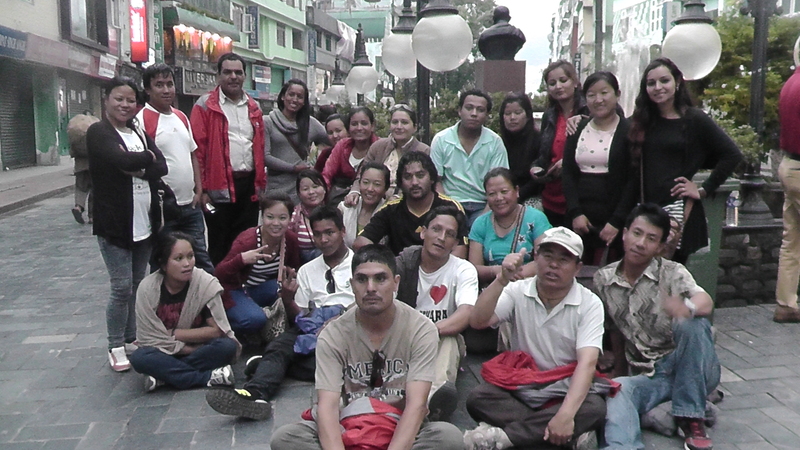 Today the company has grown from three sisters to over thirty brothers and sisters working full-time and over 100 trainees working part time during the peak trekking season. 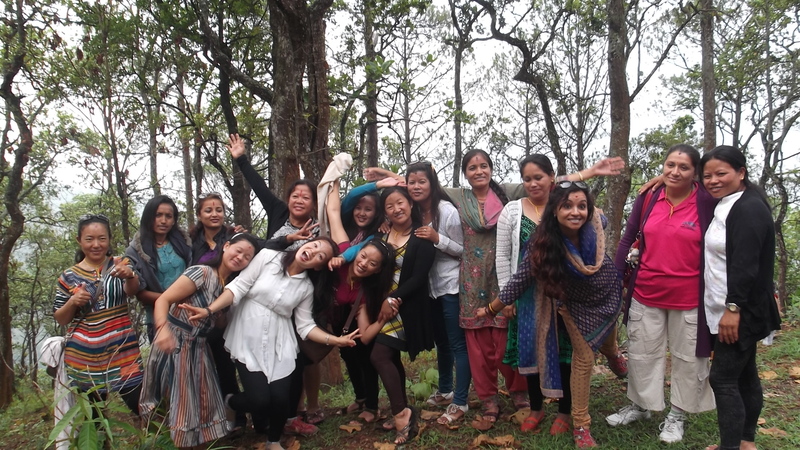 We are fortunate to have been surrounded by many people who we would like to take this opportunity to thank; our family, staff, volunteers, clients, friends and well-wishers for their encouragement, support and believing in us working together to foster gender equality in Nepal. 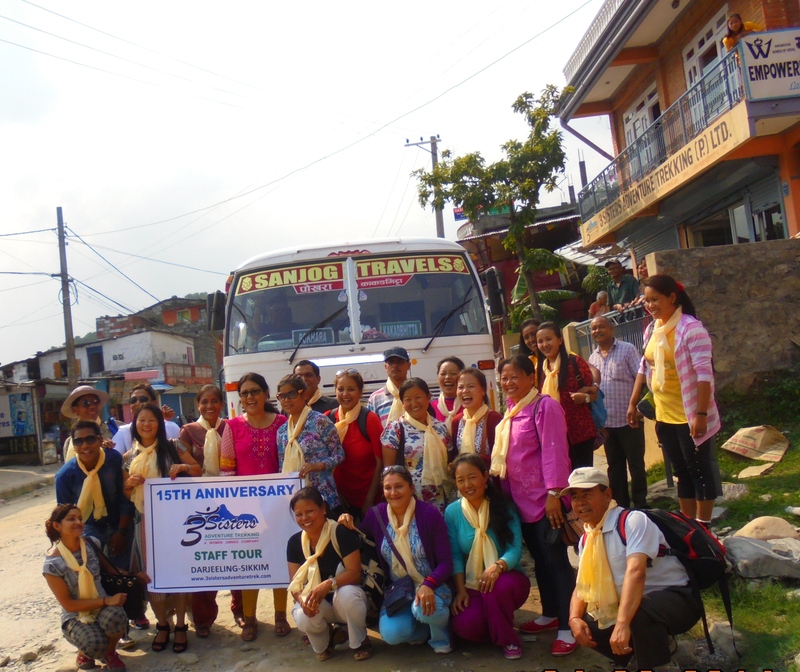 On this 15 year anniversary 3 Sisters Adventure Management provided a 10 days trip to India-Darjeeling, Sikkim and Siliguri for our full-time staff in order to thank each one of them for their hard work, dedication and utmost efforts to make the company more effective and successful. The journey of 3 Sisters Adventure would not have been possible without each one of you. Thank you all!